Our purpose is to elevate the HR profession. Our mission is to empower people and workplaces by advancing HR practices and by maximizing human potential. Our vision is to build a world of work that works for all. Members of the society receive a suite of useful benefits, but with dues ranging from $95 to $209 annually, it's important to know exactly what you'll get before signing up. Below you'll find all the information you need about SHRM--what it does, the benefits of membership, and real member reviews--so you can decide if this organization is right for you and your team. For over 70 years, SHRM has worked to elevate the Human Resources profession. It currently boasts 575 affiliated chapters and subsidiary offices in the United States, China, India, and the United Arab Emirates. According to the Journal of Advanced Management Science, "93% of Fortune 500 Companies are represented in SHRM's Membership." Individual SHRM members get most of their benefits through the society's website, where they can access legislative news, helpful articles, HR-related forms and templates, and a host of members-only resources--like the HR Magazine. In addition, members are invited to attend the national SHRM conference and local regional conferences. At SHRM conferences, expert speakers lecture on important and timely human resources topics, providing educational and networking opportunities for SHRM members to grow their careers. In the simplest of terms, without the Society for Human Resource Management, the global HR industry would lose its sense of continuity. This extensive organization helps HR professionals throughout the world present a united front while navigating common issues and challenges. Why Is SHRM So Important Right Now? SHRM Professional Membership: The standard full "SHRM Professional Membership" includes all the benefits offered by the organization (see list below), including the print edition of the monthly HR Magazine for $209 annually. SHRM Student Membership: The "SHRM Student Membership" offers students a way to access all of the society's resources for a discounted annual membership fee of $40. Students don't receive a print version of HR Magazine, but they will have access to the online edition. The HR Knowledge Center: Access to the HR Knowledge Center might be the most valuable perk of all. Members can contact an HR advisor for personalized assistance and advice on their HR-related challenges via live chat, email, and phone. Online Tools: The society has tools, forms, and templates to help HR professionals do their jobs better. The online tools include a library of interview guides, termination checklists, and many other resources. Current Research and Metrics: Members receive access to the latest industry-specific research, metrics, and statistics. Legislative Insights and Updates on Key Topics: Federal, state and local employment laws are constantly changing. The society keeps members up-to-date on policy changes that could affect the way they do their jobs. It also offers updates and information on key topics like employee benefits, compensation, safety, and security. Professional Development for HR Professionals: SHRM membership provides access to a massive amount of educational e-learning and webcast material for HR professionals. Guidance for the SHRM-CP and SHRM-SCP Certifications: As the industry leader in HR professional certification, the society provides special training and education to prepare members for the SHRM-CP and SHRM-SCP certification exams. Members can find certification scholarship opportunities as well. Conference Attendance: SHRM members can attend local and national SHRM conferences in addition to connecting with local SHRM chapters for networking, meetups, and outings. Access to Job Boards: SHRM's online HR job board that features HR positions from all over the world is another valuable resource. What Do Real SHRM Members Say? "SHRM is a great resource for keeping up with HR issues, laws, and trends. The website and magazine alone are a huge help, but SHRM also offers a phone line, templates, and sample HR policies. There are also webinars to help you keep up with things. 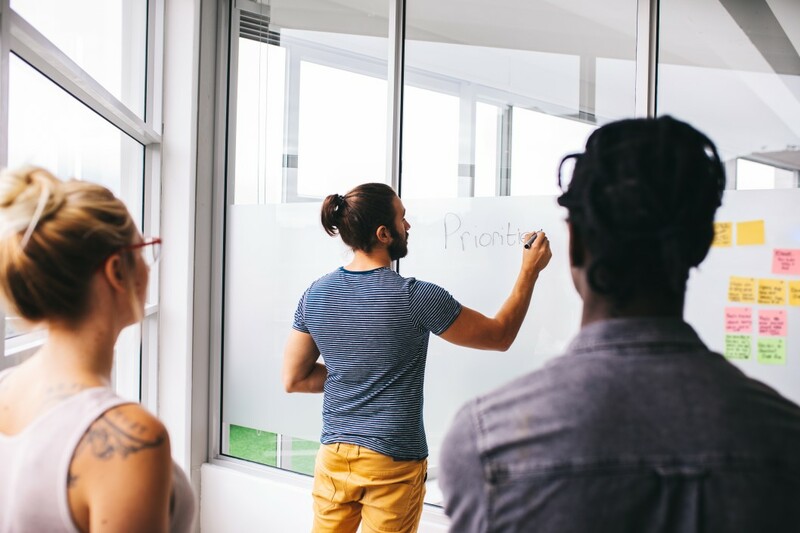 Local SHRM chapters offer opportunities to learn, serve on committees, and be a presenter for workshops and panel discussions as well as volunteer, all of which are good for professional development. Additionally, SHRM lobbies for or against issues that impact HR--it is a voice for HR professionals." "Every HR professional needs SHRM … SHRM keeps me current on industry trends. It's a great way to feel "in touch" with HR and what's going on in my field." "As a SHRM Member with SHRM-CP Certification, I love SHRM's accessibility! The ability to add a training for PDCs is so easy!" 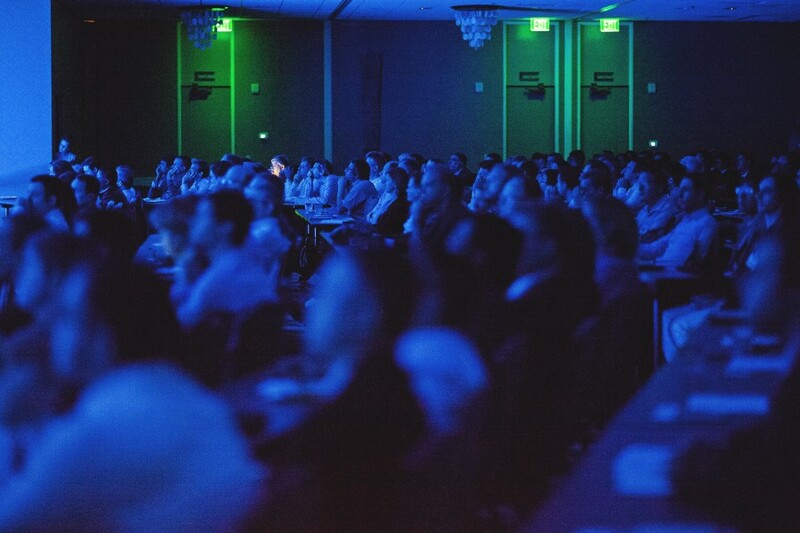 "It's the largest HR conference in the world, and the number of helpful presentations you can attend, and people you'll meet, will give you a wealth of actionable ideas. It's also a great way to get a high-level view of a lot of different trends that are driving change in HR. This year  we heard about AI and automation and how it's working into the daily lives of HR professionals; the changing perception of millennials - turns out they're not job hoppers; how mental health is causing all businesses to rethink employee engagement; and how cloud-based platforms are driving innovation." Is SHRM Membership Right for You? At 2020 On-site, we like any service that contributes to the clarity and ease of our jobs. That's why we support the Society for Human Resource Management, and the work they're doing to empower HR professionals to improve the conditions of employees throughout the world. If SHRM membership can save you tens of hours of time each year, prevent a catastrophic legal error, or help you support a healthy work environment that's free of harassment, the membership fee for SHRM membership will pay for itself exponentially. 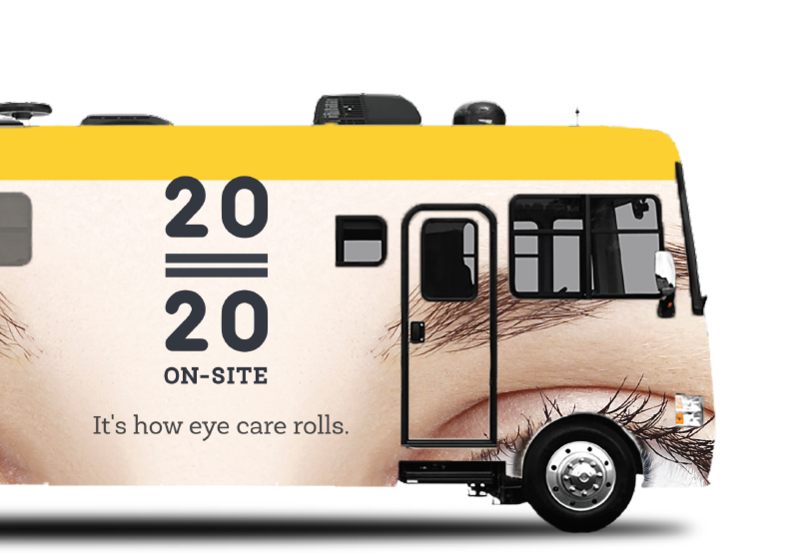 Another way to bring your team members a little more clarity and ease is to schedule a visit from 2020 On-site's mobile vision center. Our eye care team brings the best in eye care and eyewear to your office door.